We have introduced many installation errors of WhatsApp for you on How to Chat Online. Error -24 is an error which you cannot fix with phone settings or application settings at all. This error is related with Android but nothing else. There are also many developers reports to Google about this problem. 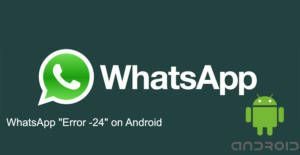 If you are getting Error -24 while you are installing WhatsApp to your Android device. There is not much to do for it. WhatsApp already has announced that this error cannot fix with the ordinary ways on your phone. If you would like to fix this error on your device, there is only one way to do it and we are going to provide this solution for you on here. Unfortunately there is only one solution to fix this error on Android. You will need to reset your device to factory defaults. That is the only solution for this at the moment. If you don’t know how to reset your device to factory defaults you can ask us through our questions and answers service. Don’t forget to give detailed information about phone model and don’t forget to add that you are asking for factory defaults. Please ask any questions with commenting this page about factory defaults and Error -24 on WhatsApp. We are going to answer your questions as soon as possible and we will try to find alternative solutions for you if you are getting another kind of error while you are installing WhatsApp on your device. There are also many information about WhatsApp errors in our website How to Chat Online. 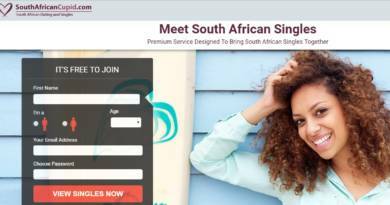 Feel free to search it on our website. You can find the search box at the top of right sidebar for computers & tablets, please swipe down until you see the search box for mobiles. Factory reset is also known as “hard reset”. Every device has different factory reset settings. To do that you will need to type your “device name”, “hard reset” and search it on Google. You will find many interactive guidelines to hard reset your device.